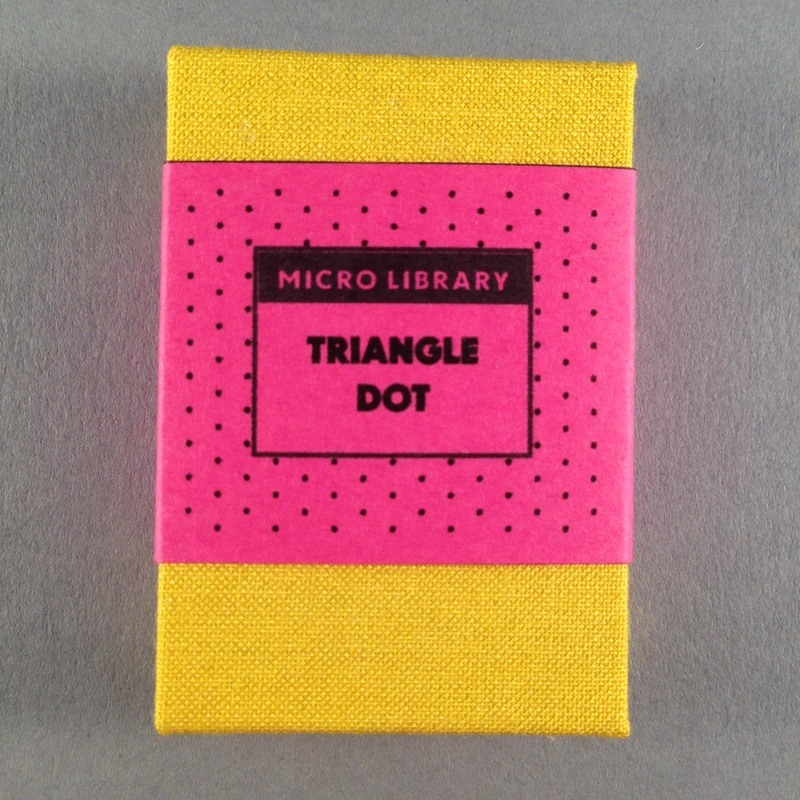 A pocket-sized note book with a triangle dot notepaper. Also available in Hexagon or Square dot layout. 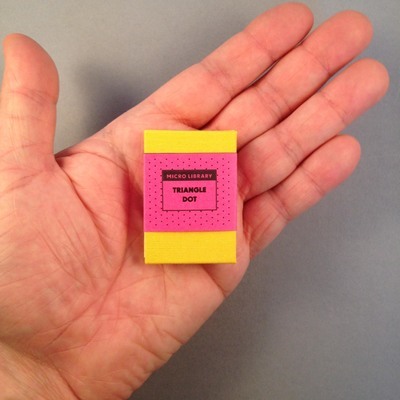 Each of these books has a dotted pattern printed across twenty-eight pages. 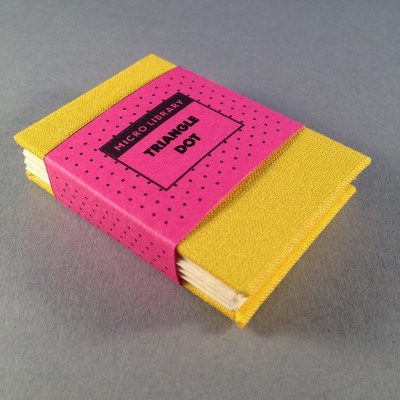 These pocket-sized hardbacks are ideal for quick note taking, idea recording and jotting. The closed books measure 35 x 50mm so will fit most pockets. We designed and made these books to use ourselves, so we were never without a place to jot down quick thoughts, observations, and inspirations. The books are hand made from card, calico and several sheets of printed A4 paper, which are cut, folded, glued and assembled by hand- making this edition strictly limited, and made to order. We recommend using Muji 0.38 Gel Ink pens for writing in these books.